Former U.S. Secretary of State Henry Kissinger spoke exclusively to RT about the current relations and stumbling blocks between Moscow and Washington. 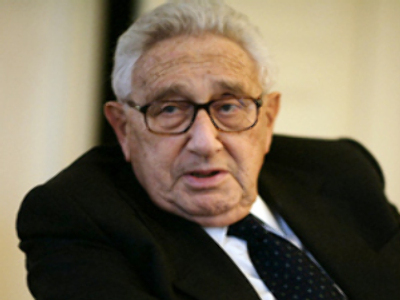 Kissinger says Russia has to find a comfortable place for itself in a new environment. Kissinger believes that Russia and the U.S. will be strategic partners to a certain extent despite their disagreements.